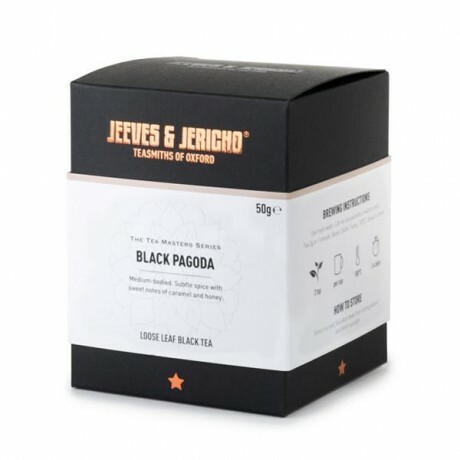 This black tea is part of Jeeves & Jericho's new Tea Masters Series of fine, rare speciality teas. Crafted from golden-tipped black leaves and buds that have been carefully hand tied and compressed, this small temple of tea is delightful to the senses. 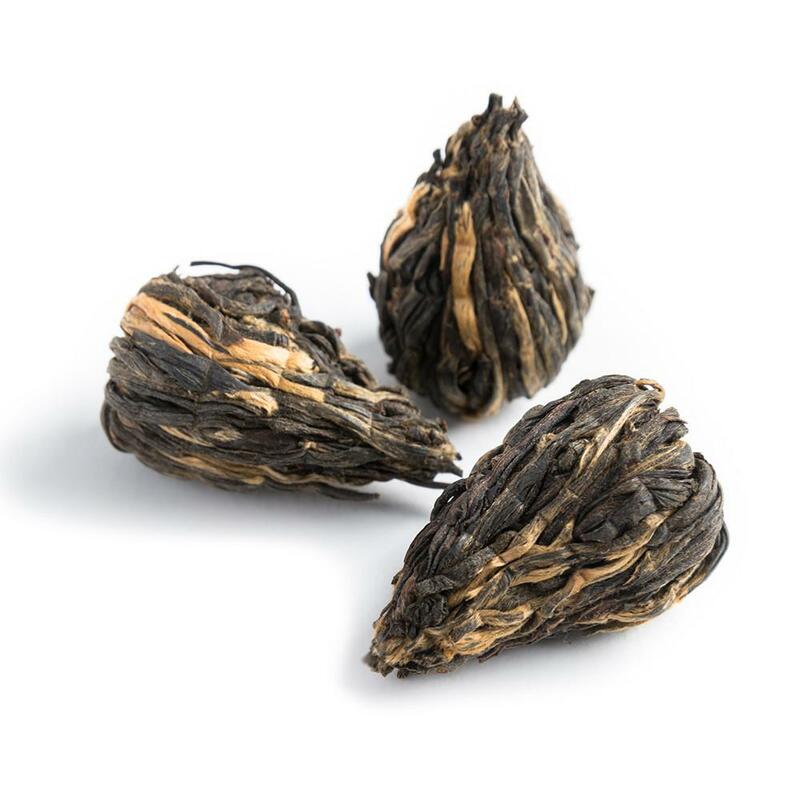 The black pagoda gently awakens during brewing, opening like a delicate flower. 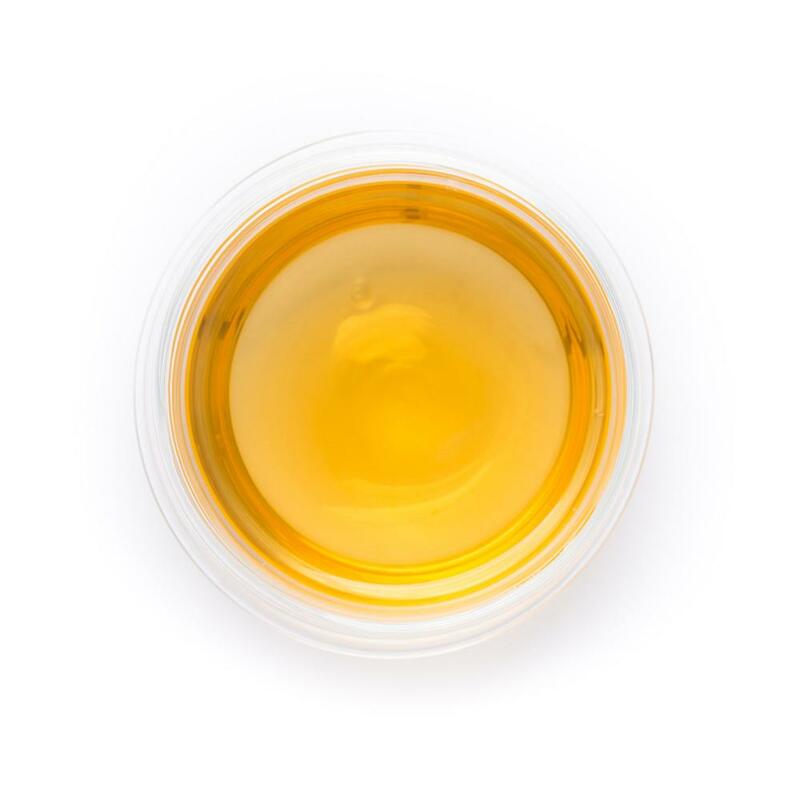 It produces an amber liquor which is smooth, with a treacle-like sweetness and a slight hint of spiced orange. A comforting cup of tea with wonderful depth, it's medium-bodied and has a subtle spice combined with sweet notes. How to brew: Use 3g tea or 1 temple and 250ml of fresh water, 100°C. Brew for 3-4 minutes. Can be enjoyed with or without milk. 50g box of loose leaf tea. Black (red) tea. Naturally contains caffeine.